More than two hundred couples get married in Las Vegas every day. And some people just go missing right before their planned wedding. Some show up later. Some are never found. 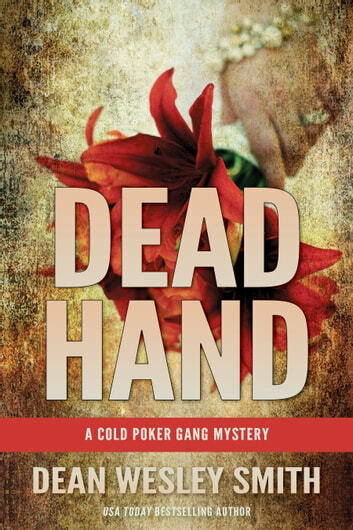 The Cold Poker Gang decides to look into an old cold case of a woman who went missing right before her wedding. What they dig up shocks the entire city to the core. And exposes the dirty side of an industry beyond the roses and cake and white dresses. 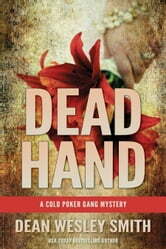 Another twisted mystery from USA Today bestselling author Dean Wesley Smith.